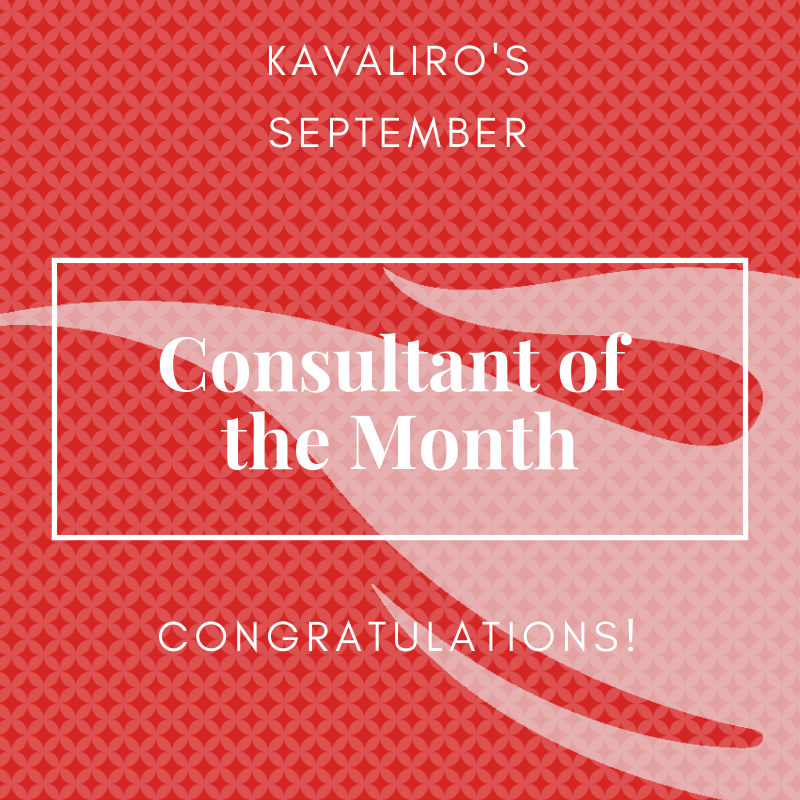 Kavaliro is proud to announce that Kamlesh Vaswani is our July Consultant of the Month! Kamlesh is an IT Technician for an Orlando, FL construction equipment company and has been working with Kavaliro for over a year now. "Kamlesh has been the epitome of what hard work looks like – he has continuously excelled in his role and has impressed not only our client but also us here at Kavaliro! 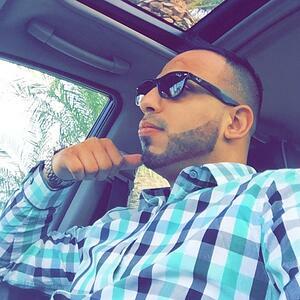 With his “can do” attitude he has managed to become a critical part of their team and a solid representation of our company. Kamlesh truly deserves all the accolades for his well-deserved efforts. Congratulations on your spotlight!" said Business Development Manager Louis Douglas. When not at work Kamlesh enjoys spending time working on his new home. His secret dream job has always been to work in Information Technology, which is what he is doing now. He says he currently is working his dream job with this contract. When Kamlesh retires, he is hoping to travel the world and enjoy the experiences of different cultures. We want to say thank you to Kamlesh being such a hardworking, dedicated and committed member of the Kavaliro Team. Congratulations on being named Kavaliro's July's Consultant of the Month.